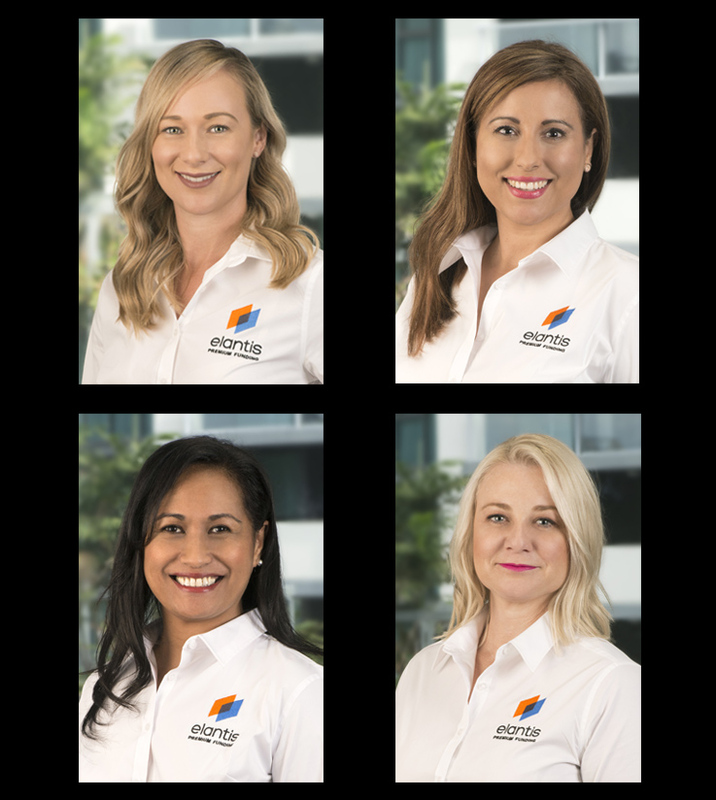 If you require professional headshots for your team or an individual headshot for yourself, contact Hayley to discuss your requirements today. With a fully equiped mobile studio all your staff members can be photographed on site, which is very convenient and cost affective. Servicing Brisbane, Gold Coast, Ipswich and Logan. Posted in Business Portraits, Commercial, Corporate headshot, Information, Mowbray Tce Studio, Profile Portraits and tagged brisbane, Brisbane Business Women, Brisbane headshot specialist, Brisbane headshots, Brisbane Insurance, Brisbane professional, brisbane real estate, Business Portraits Brisbane, business promotional photos, career money life, certified supplier, commercial photography, corporate head shots, Corporate Portrait Brisbane, East Brisbane Studio, executive headshot, Executive portrait, executive portraits, Hayley Hanley, Hayley Photography, Headshot photographer brisbane, LinkedIn, LinkedIn headshot, LinkedIn photo, LinkedIn professional photo, LinkedIn profile photo, Logan, Logan City, mobile studio brisbane, On location portable studio Brisbane, Photoshop retouching, Portrait Photographer, Portrait Photography Brisbane, Profile portrait, studio portraits brisbane, top brisbane photographer.